Car is one among the finest Art of Engineering been introduced by Karl Benz by end of 19th Century. The Finest Mobility Option is continually been improvised with Modern Features, Styling with Impressive Performance and so far has reached a stage where almost close to 10 Crore Passenger Cars are sold every year Globally. Light Weight design without compromising Safety is what Auto Manufacturers are working up and is not a consideration in India, but even across the world. Its the Engineering Design with Crumple zone, Airbags and Speed is what Utmost Important. 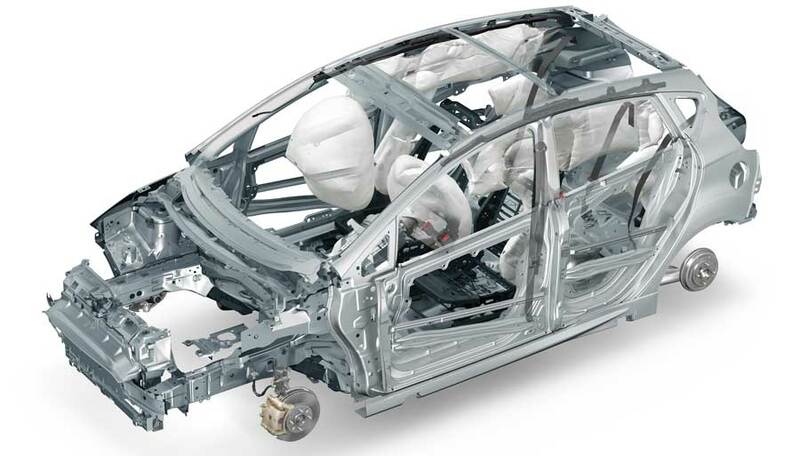 Although – Heavier Body Weight on Stand-alone basis does not signify how Safe a car is. However, In this Race of Building Economical, affordable cars to have higher sales, better margins, targets of Profitability – some Manufacturers are using Economy grade material and this has came up when bodies like Global NCAP and Euro NCAP has released a report that some cars sold in India and other developing countries are so weak in body structure that even an Airbag would be of no use. Thus a car with Light Body Weight has a probability of Compromised Engineering. There is also a science to it as per Newton Second Law of Motion if the same force (which is speed in case of car) applied on two objects with different mass (means 2 cars with different weights) -the effect on small object (means car with lesser weight) will be higher. Owning a car with Safety Features - ABS, ESP (Stability control), Hill Hold Assist, 6 Airbags remains the best scenario and competition helps. Gone are days when all these used to be in only Luxury segment. Now Ford Ecosport is having these, Toyota Yaris, XUV300 also to have. VW Polo GT, Ameo DSG and Vento also has ESP, Hill Hold Assist - although dual Airbags and Hyundai I20, Freestyle coming with 6 Airbags - slowly we will find international level safety features in the cars. Overall Conclusion: Its incorrect to presume that Heavy Weight Cars are safer, but there is a higher probability of Light Weight Cars been unsafe due to compromised Engineering. 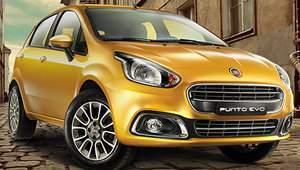 So if you want to buy Car - buy a car which comes with Proven Global NCAP Rating, Safety Features of ABS, EBD, Airbags along with advanced Steer Assist Features of ESP and Traction Control and drive within Speed Limits to have a safe drive experience. 1. A Heavier Car needs more Powerful Engine and thus using same Engine without tuning for Higher Power, the Performance will be impacted in a heavier vehicle. 2. Also, the Fact that been the car heavier - the End Mileage will be lower and lastly the costing Part too. So as to build Light Car takes care of Performance, Mileage and Costing and will keep customer happy by showing these USP of offering end product as affordable one. Your is mostly right except for ford Figo, please double check. a safety feel for family comes in when compared against car like baleno.